NP301 serial device server is designed to make your serial devices internet ready instantly. 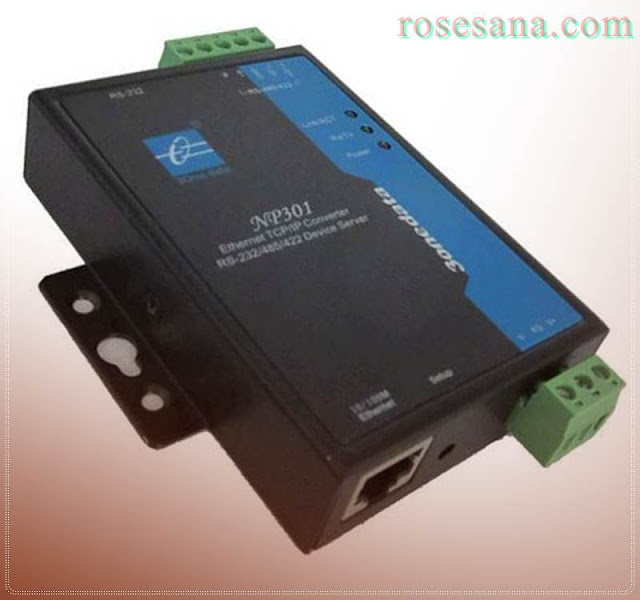 It provides 1 port RS232/485/422 (RS232, DB9M; RS485/422, 5 bit terminal block) and 1 port 10/100Base-T(X).It makes them ideal choice for connecting decentral serial devices and Host computer to an IP based Ethernet, making it easily and conviniently for your management. 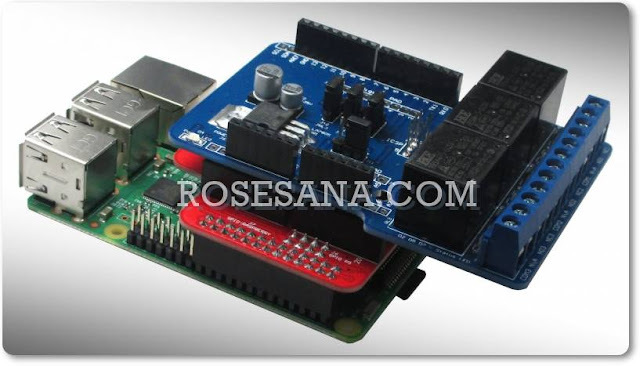 Its software can be setting and updating by serial program group in the application. It supports TCP, UDP, ARP, ICMP, DHCP and Windows Native COM, LLF functions. What's more, NP301 serial devices server provides powerful management configuration tools based on Windows, guiding users’ configuration of the devices step by step. All configurations can be done by network and serial port, supporting communication across gateway and router. In addition, it allows users to configurate flexibly IP address, Server or Client mode, size of packet, etc. NP301 serial device sever is designed with EMC protection, and power supply have overcurrent and overvoltage protection. These make it woking stably in hazardous environment. Easy wall and DIN-Rail mounting.